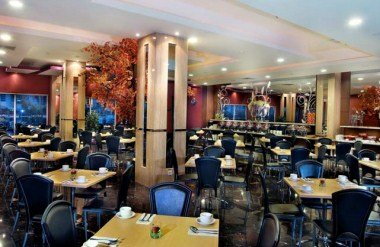 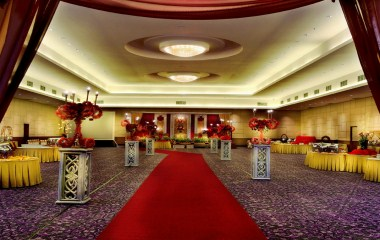 Aston Hotel Cengkareng is ideally located in the Cengkareng area of West Jakarta in Indonesia. 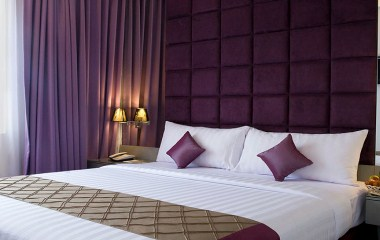 The Aston Cengkareng City Hotel is an imaginative new three star hotel concept that offers a cool city ambiance with our award winning service standards. 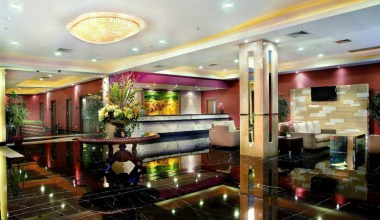 The hotel offers various guest rooms for the visitors. 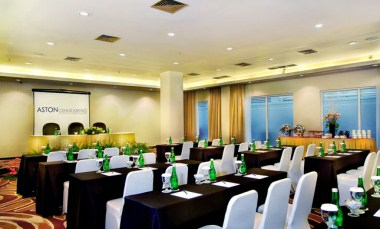 Aston Hotel Cengkareng is offering 7 meeting rooms and 1 Diamond ballroom to cater any request for meetings, exhibitions and gathering.